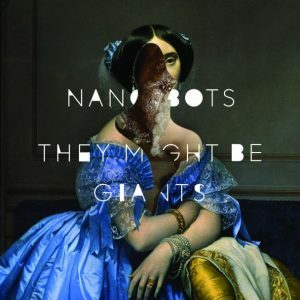 As the year presses on, we finally get around to reviewing our first 2013 release, the—wait for it—SIXTEENTH studio album by They Might Be Giants, called Nanobots. Join us for a peek at what they’ve been up to. 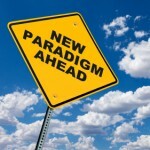 From there, we begin to speculate on the next big “paradigm shift” for music (if indeed it’s coming or if it’s right around the bend). 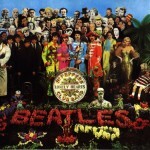 alternative rock, art rock, new wave. Bookmark.